Breath-taking views, shaded trails and fords punctuate your walking, cycling or horse-riding activities. 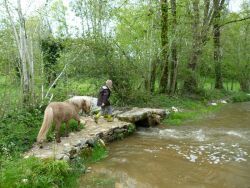 Discover the very diverse landscape of the ‘bocage’, the beautiful, undulating and curiously interestingcountryside.Climbs of up to 450 meters, valleys, trails and streams criss-crossing networks of meadows, hedgerows, banks, copses and woodlands as well as numerous small lakes, an ideal setting for outdoor activities! You will find ancient meadows and hedgerows, the countryside changes face each season, providing a different holiday all year round. If you are concerned about biodiversity, our cottages are located close to a Natura 2000 nature protection area, rich in varied flora, unusual plants, wildlife (deer, wild boar, otters, red squirrels, rabbits, hares ...) and the presence of many birds including those typical to wetlands (heron, duck, kingfisher, ...). 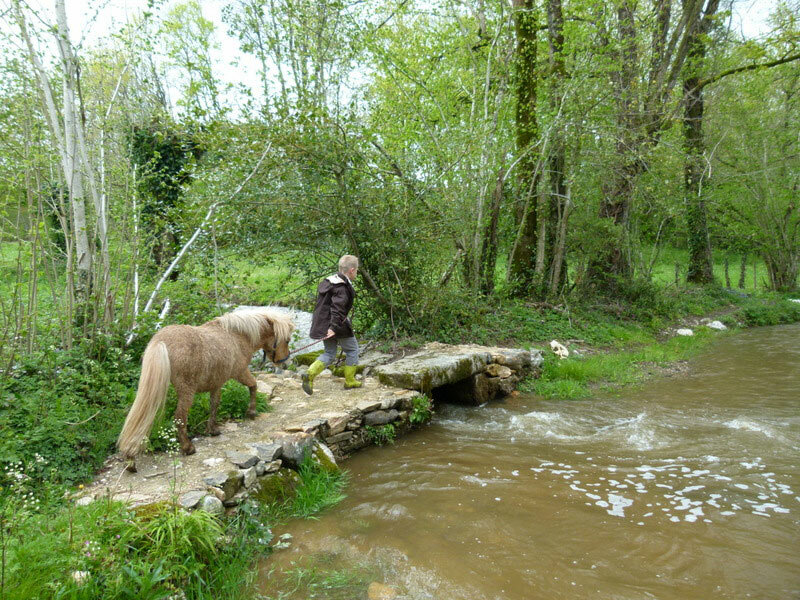 Welcome to the countryside where you enjoy your stay in harmony with the landscape in an atmosphere of serenity and calm, where everything is done with respect to the local people, nature and wildlife.